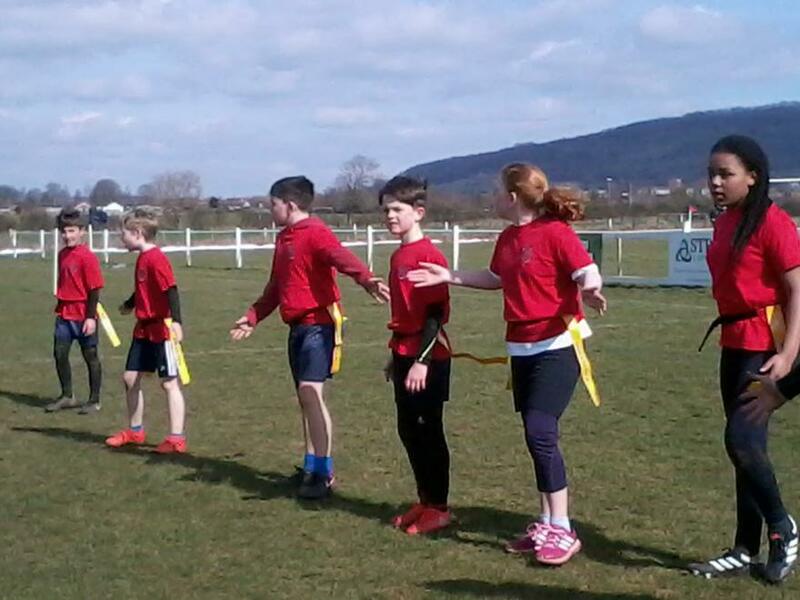 A slightly warmer day saw more sporting success for Christ Church today. 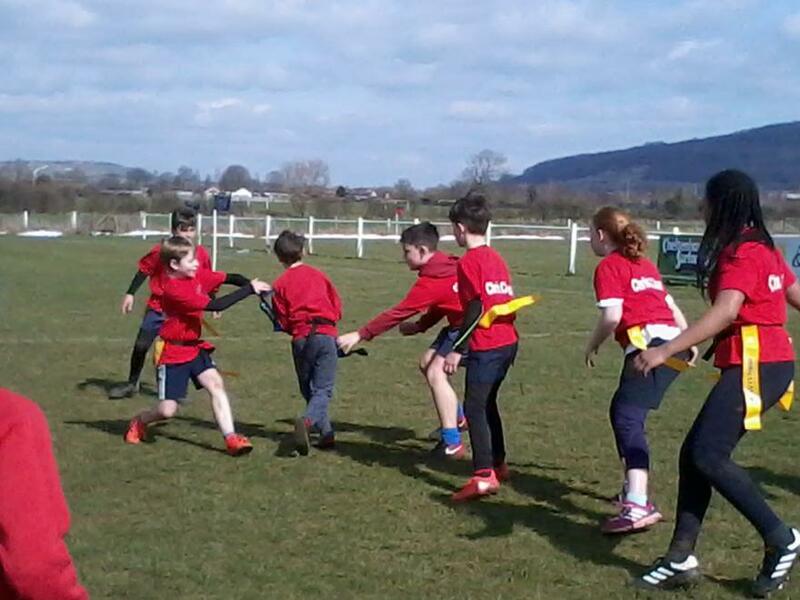 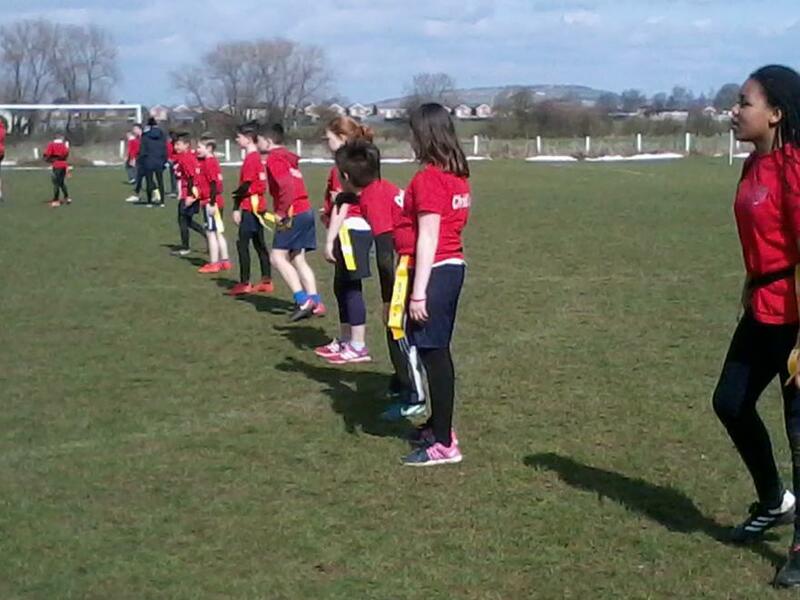 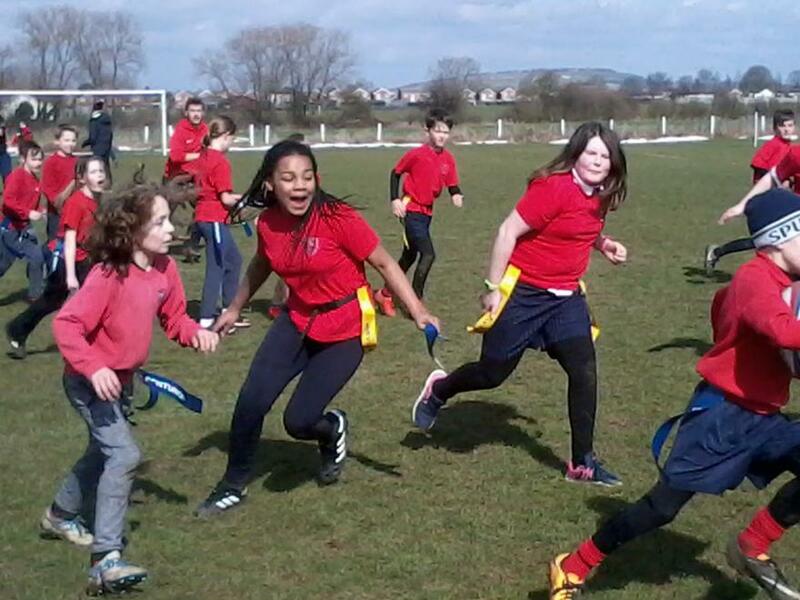 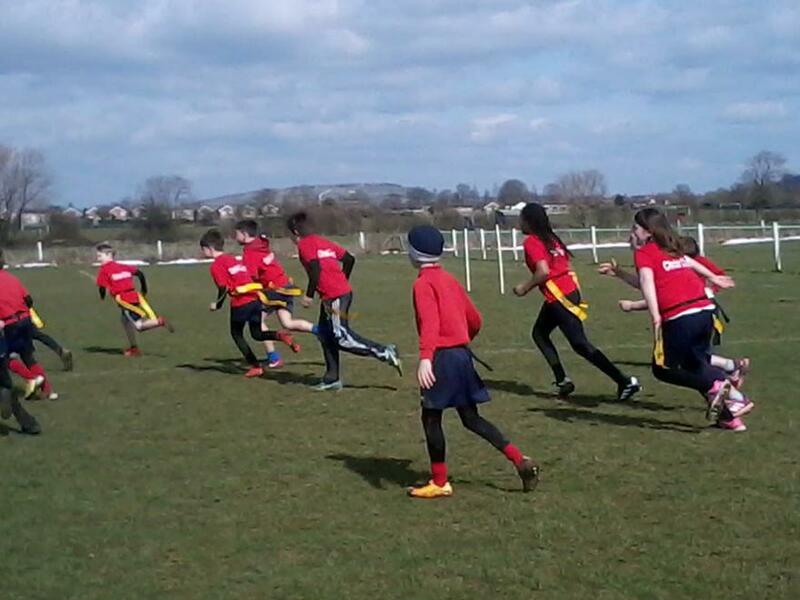 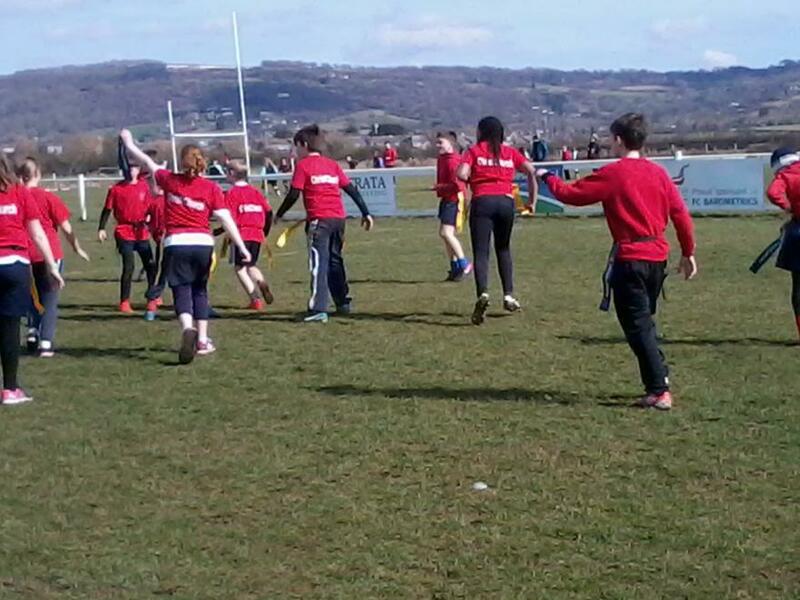 10 Year 5/6 children took part in the Tag Rugby Festival at Newlands Park, competing in 8 tiring matches. 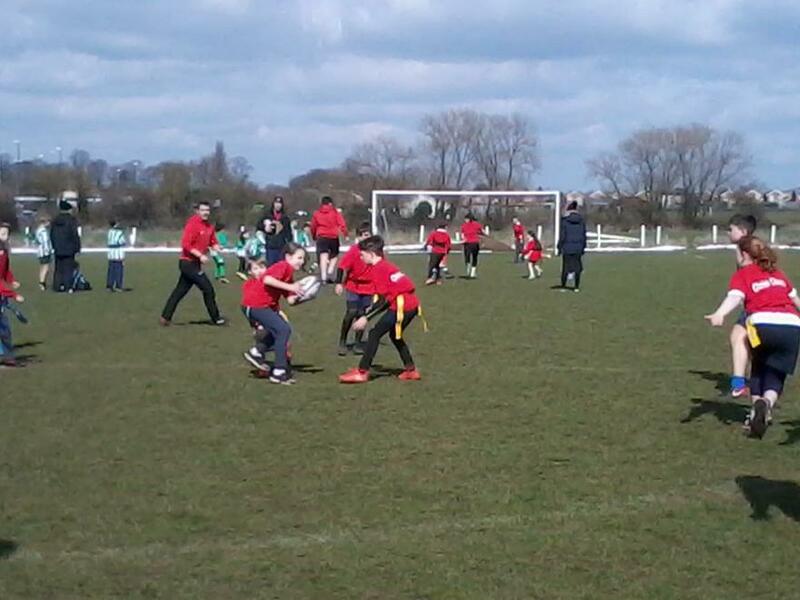 This was the first time that our team had played competitively together and as the day went on both their attack and defence got stronger and stronger. 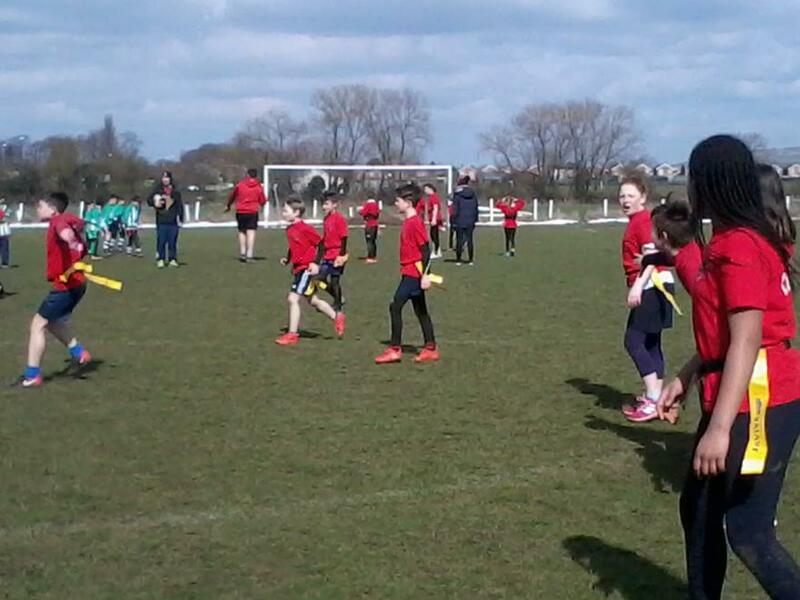 The effort and determination of our children could not be faulted and we look forward to building on this success for the future. 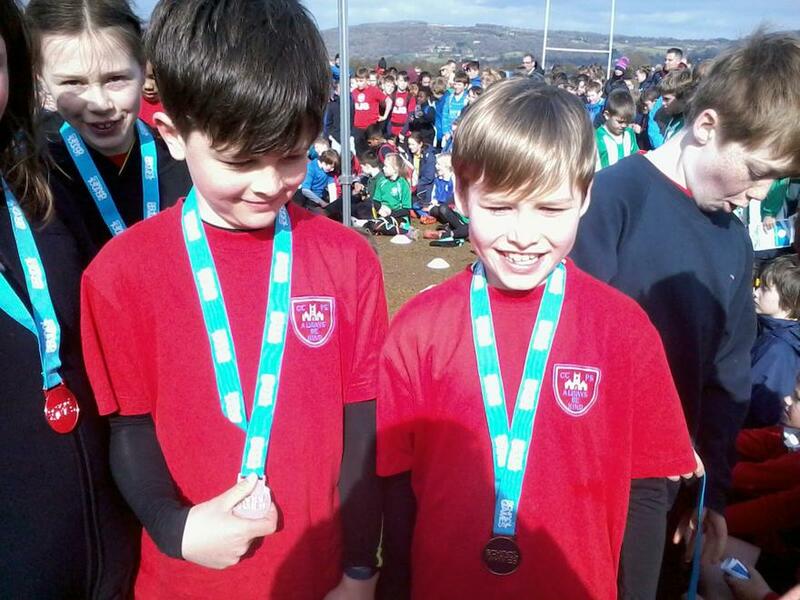 The end of the festival saw the children rewarded with a bronze medal for the School Games value of 'Fairplay'. 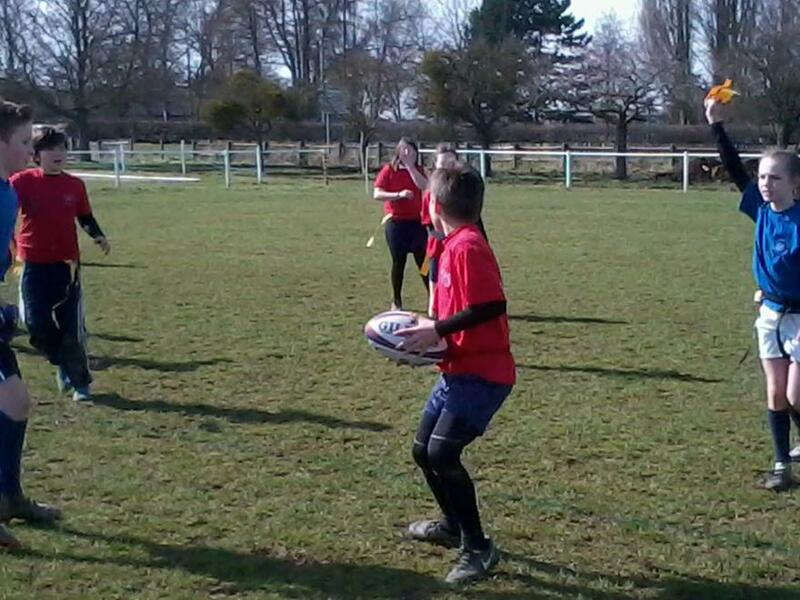 A special mention must go to Rhys for his incredible speed and passion for the game, scoring 11 tries in total and making many more fantastic runs with the ball.